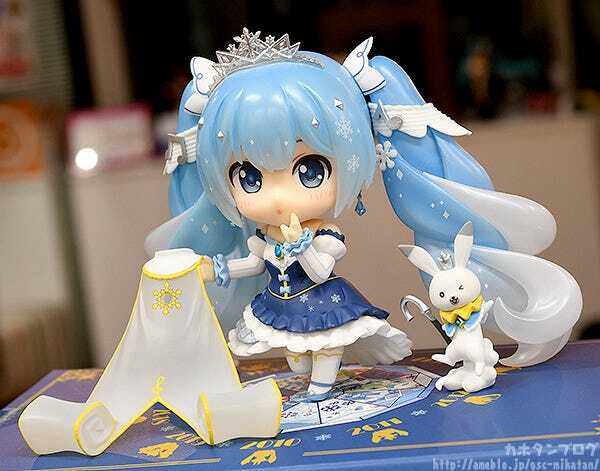 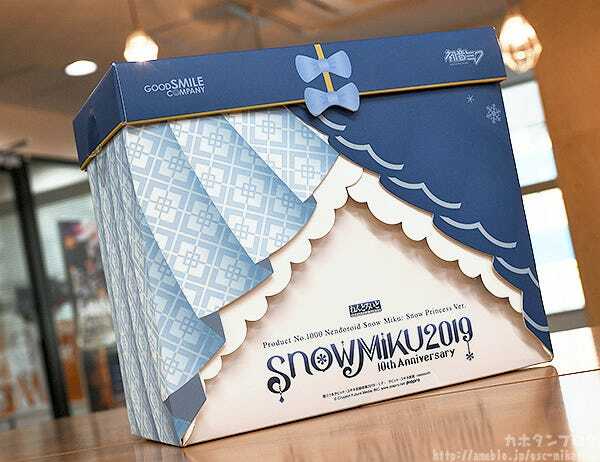 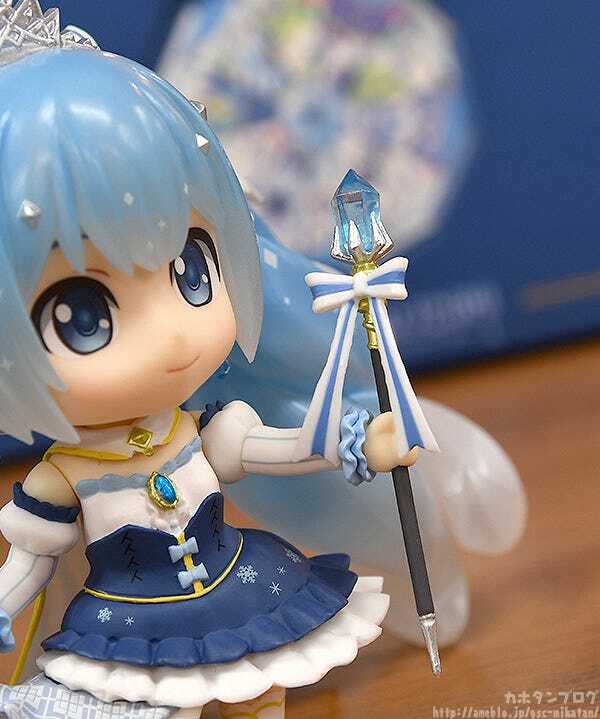 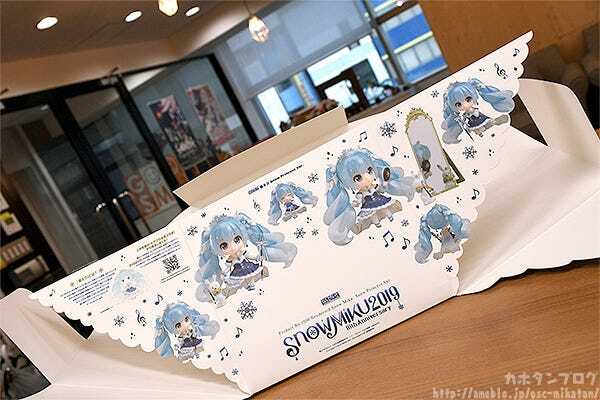 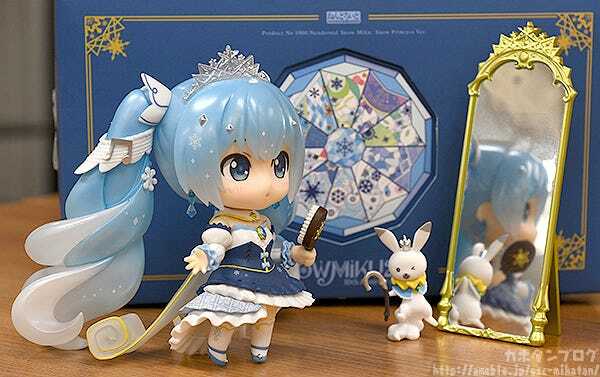 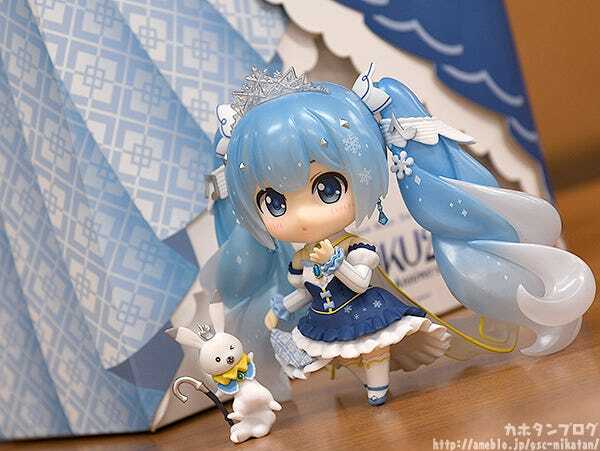 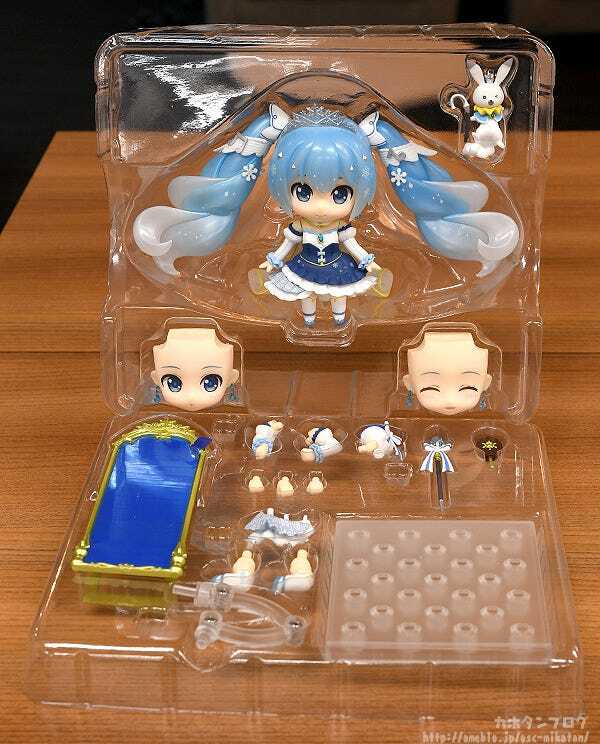 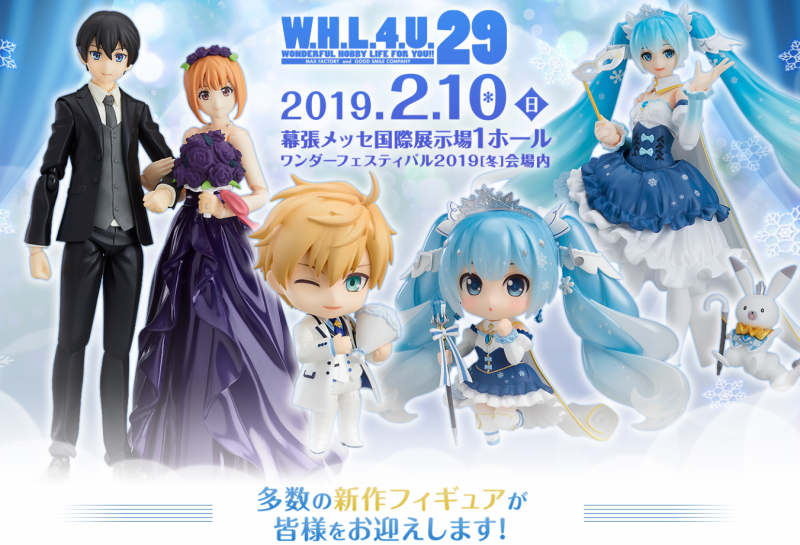 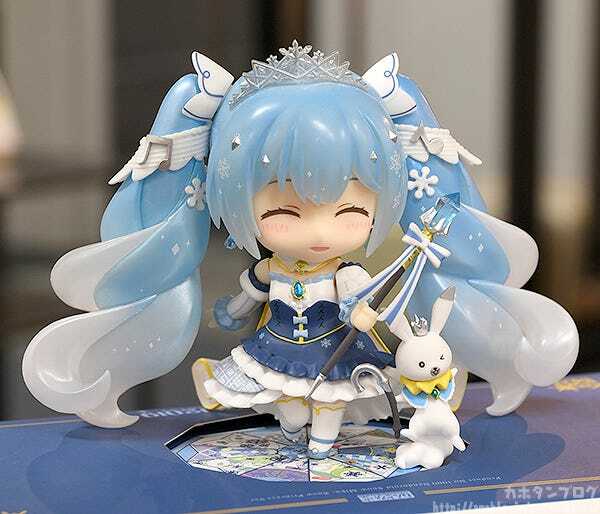 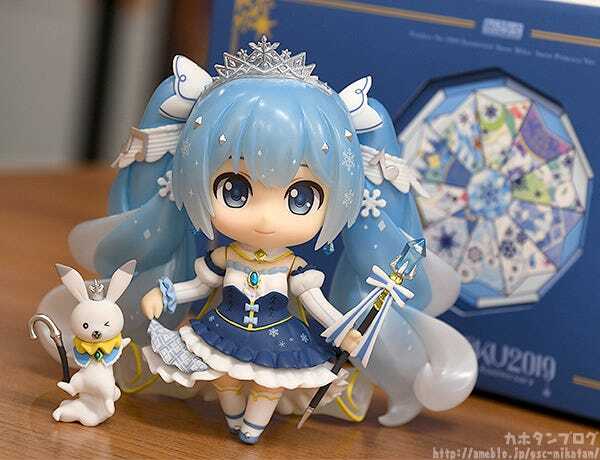 Kahotan's Blog | GOOD SMILE COMPANY Figure Reviews | Nendoroid Snow Miku: Snow Princess Ver. 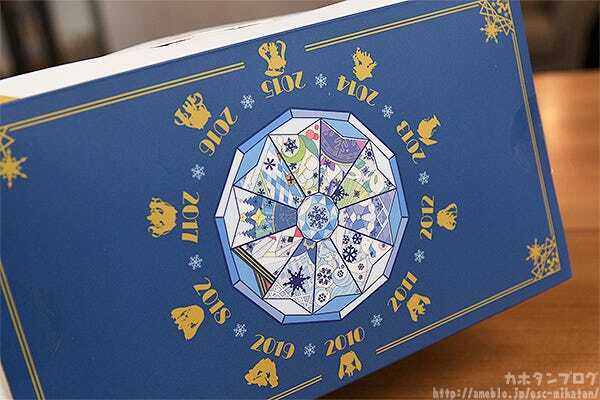 Influenza has been going around here recently! 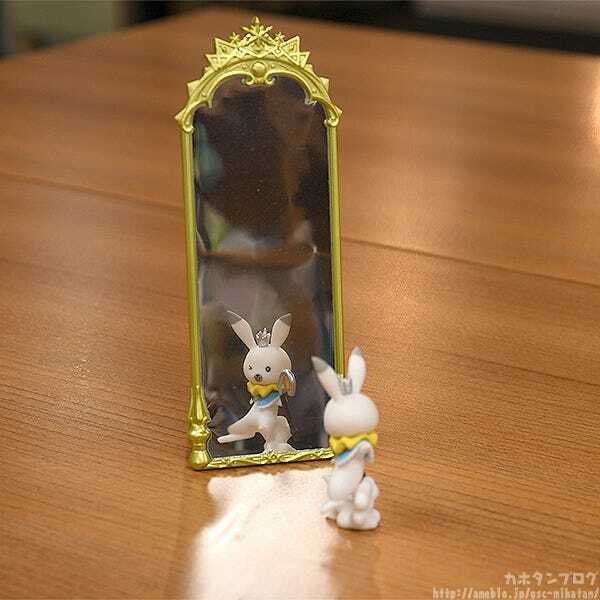 Be sure to take care of yourself, everyone! 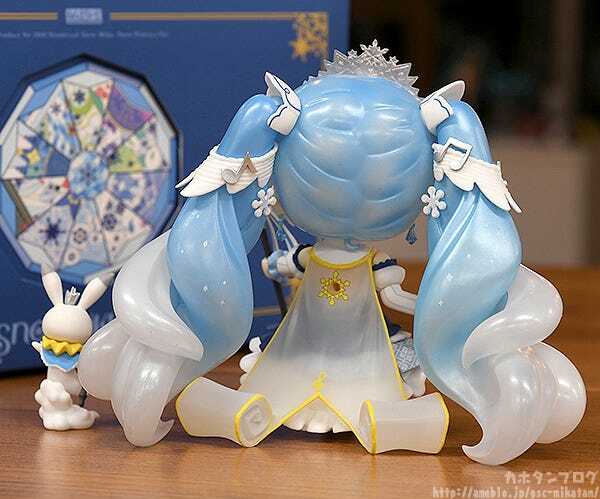 Her swirling twintails and beautiful hair decorations have been carefully sculpted to perfection! 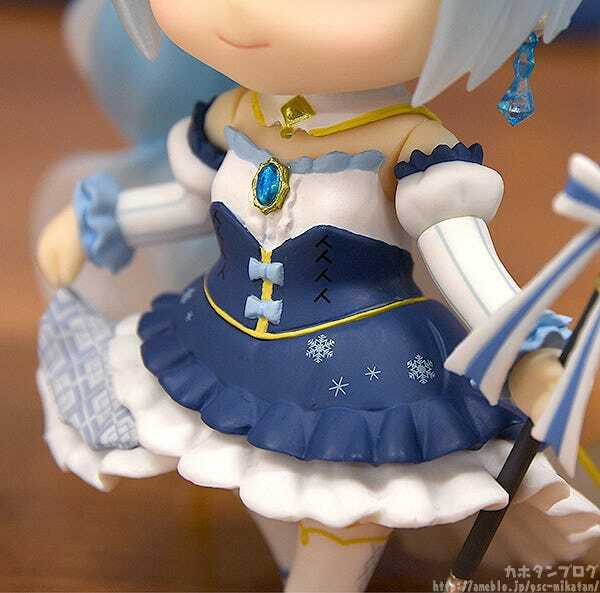 By the way, here is a comparison of the skirt part used to display her holding her skirt next to the standard part! 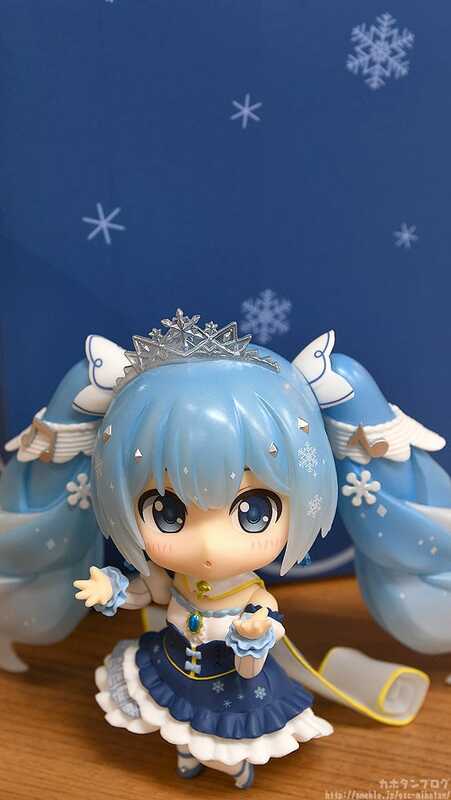 ▲Miku can easily be posed holding it with included special hand parts! 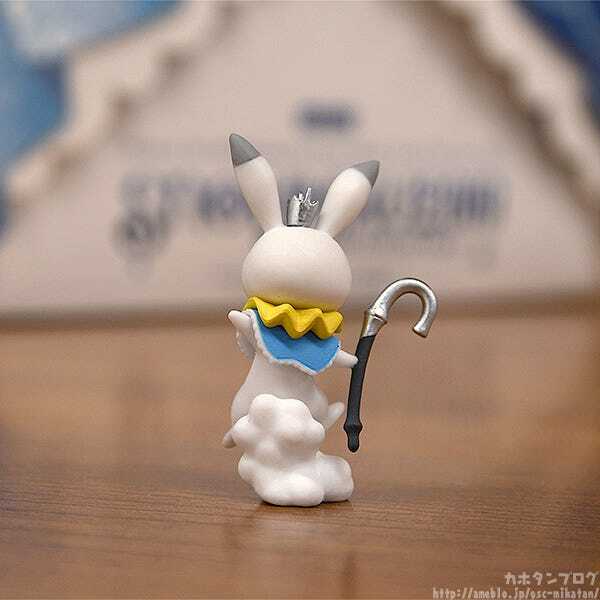 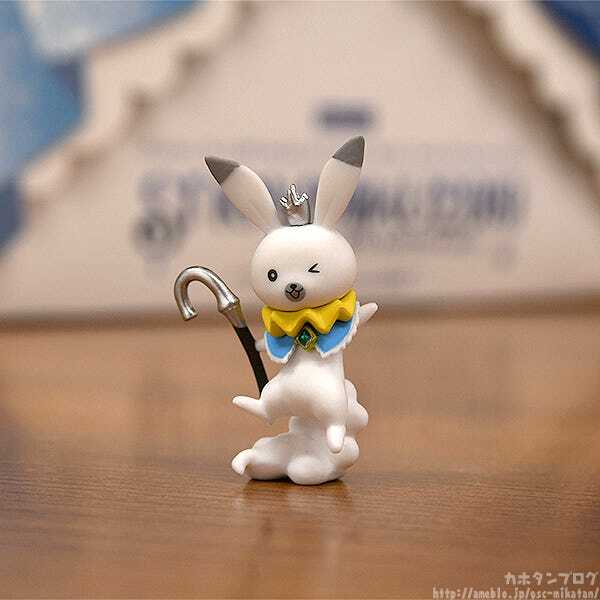 ▲That cute wink, his cane and his crown are all adorable! 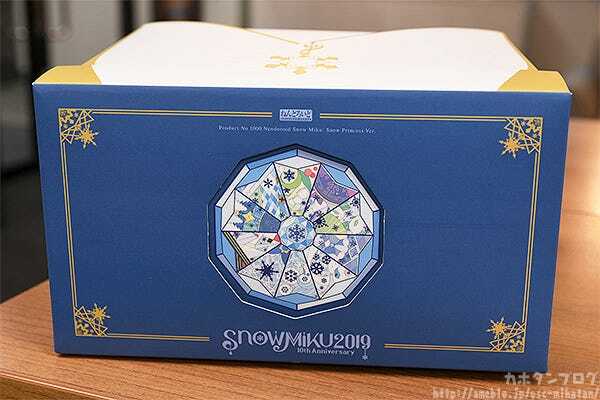 Back to the packaging, if you take the top off it looks like this! 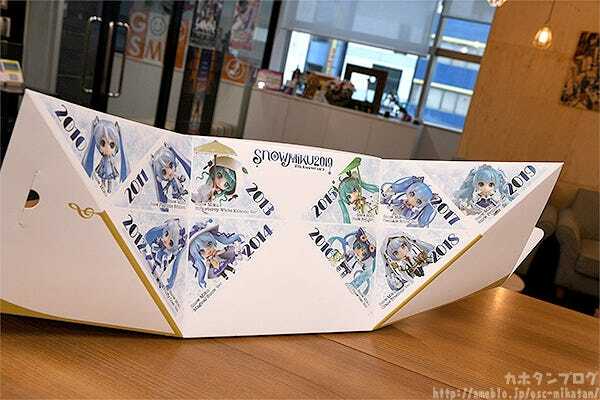 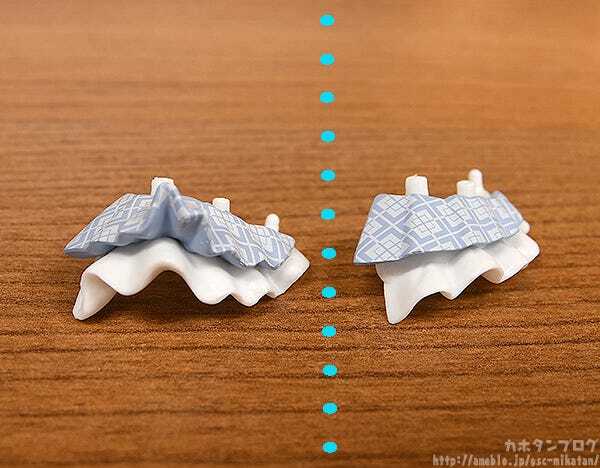 ▲Have fun reflecting back on your own memories of Miku while taking a look at each pattern! 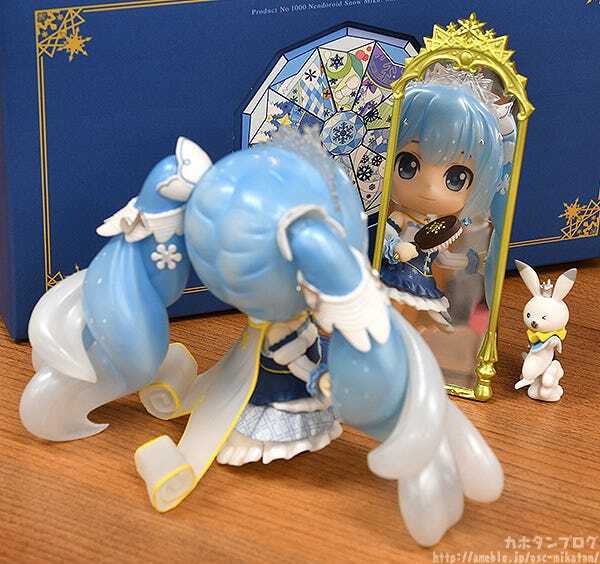 Look at her voluminous swirling hair, it looks like fresh cream! 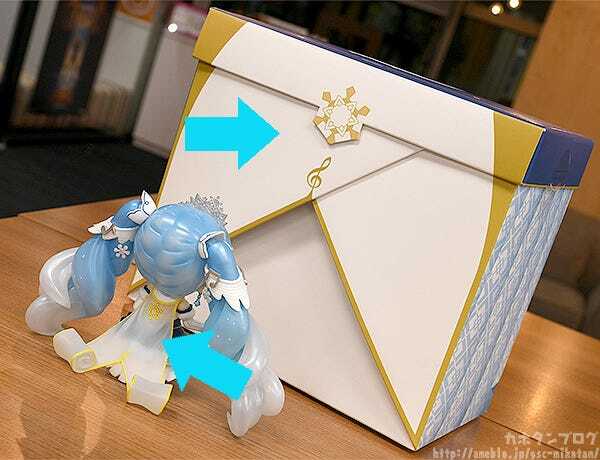 The optional part with the blue seal over it might pique your interest too! 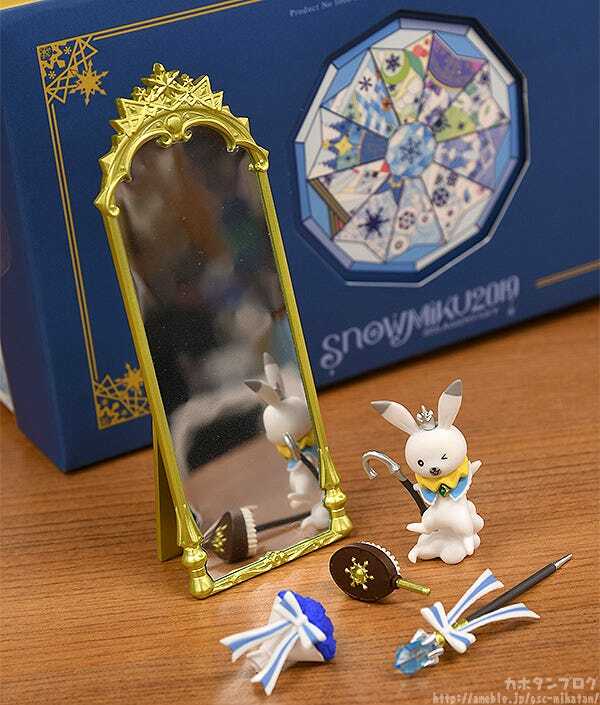 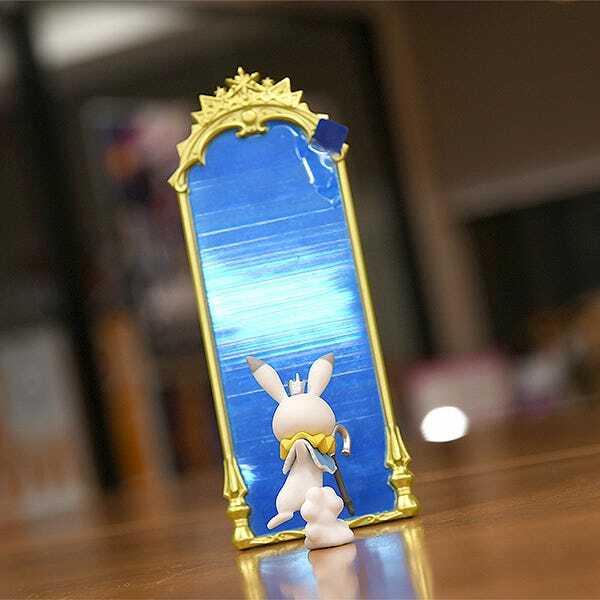 ▲From this angle you can see what the mirror looks like! 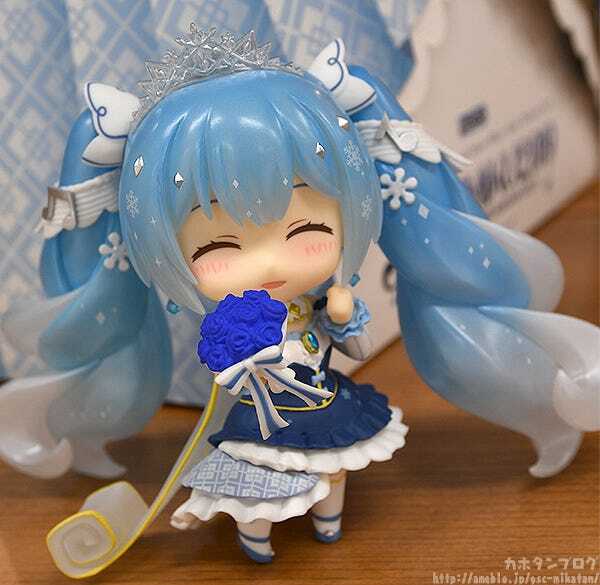 Finally, she also comes with a blue rose bouquet! 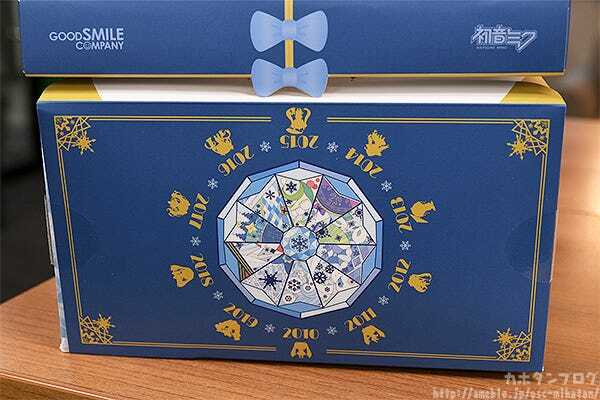 It’s been said that blue roses mean your dreams will come true!